Kray Z-Shirts is a company that cares. For that reason we have customer service available to help with any issues. Comment? Complaint? Returns? no problem, Wrong Size? No problem, Exchanges? No Problem!! although we have a FAQ's Page to answer 90% of your questions, We are here to help no matter the issue, and we wont forget about you either!! we have a couple options to contact us: Phone, Email, Fax, or Snail Mail. Either way we will respond to you within 48 hours with a solution to your issue. Although we are available 24 hours a day 365 days a year, the best way to communicate with us is either fax or email, the infos on the right... If you have an Idea for a shirt let us know.... Share your Creativity and you never know you may be the direct inspiration for a funny shirt. Sound off!! Show off your Kray Z-Shirt !!! 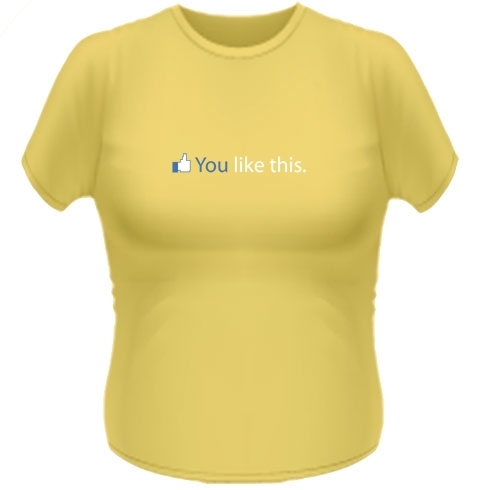 Think you Look awesome in your shirt?!! Want to be immortilized on the internet? Send us a picture of you or a friend or family member in our shirt so we can post it in our picture gallery !!! Send all pictures to our customer service email [email protected] with the subject line "My Kray Z-shirt" and give us 24 hours. We cant wait to see our "Zany Customers" post it to your Facebook, Instagram, or Twitter page!! Let the world see your style and represent your Kray Z-Shirt!!! We do not pay for design ideas, but if you feel you have a good idea, please feel free to send it to us using the form below and our Design Creation team will review it for consideration. We might make it, if we think it has legs and if we use your design you will get a free shirt. (With your design on it of course). Thank you for contacting Kray Z-Shirts. We will get back to you within 48 hours. Custom Shirts !!! 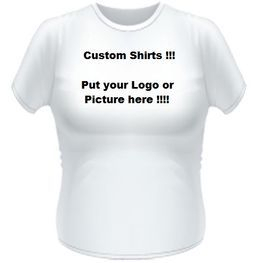 Put your own logo or image on a shirt !!!! Kray Z-Shirts now offers Custom Shirts !!!! 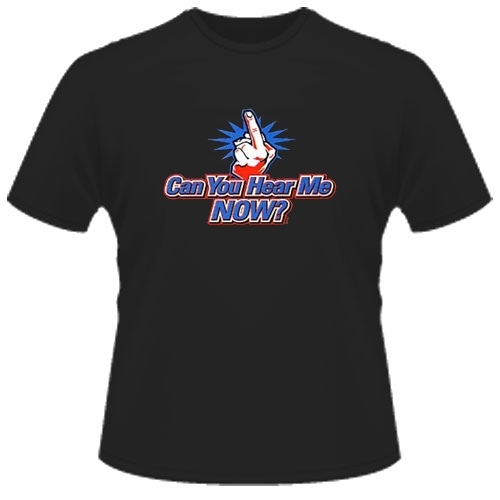 We know our shirts are hilariously funny but if you have a logo or image you want on a shirt such as a picture of a family member, or if you need shirts for your company, an event, or party Let us know. You can reach us at 443-687-9954 or email us at [email protected] with the logo or image attached and tell us the sizes you need and the quantity!!! We will process your request and then send you a picture showing you what the shirt will look like along with a quote for the shirts. If you approve, then we will begin making your shirts. You will receive them in 7 to 14 business days so make sure you give us plenty of time!! 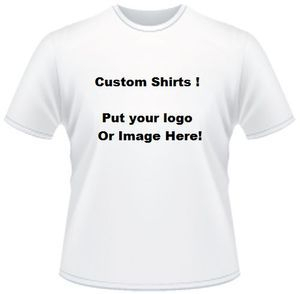 The price for custom shirts varies per shirt and bulk orders will get a discount. Custom shirts are available in Black, White, & Gray (Mens & Boys) or White only (Women & Girls) !! Feel free to contact us if you have any additional questions.